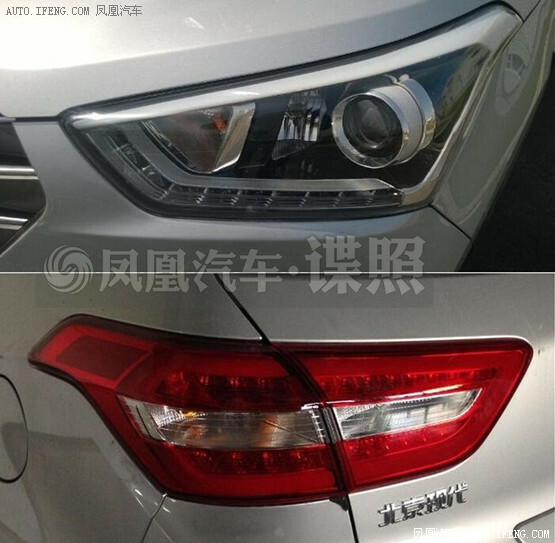 Before reaching the European and American soil the Hyundai’s new car was spotted in China. The ix25 is a crossover manufactured by the Korean car maker which has the capability to write a new page in book of automobile design history. 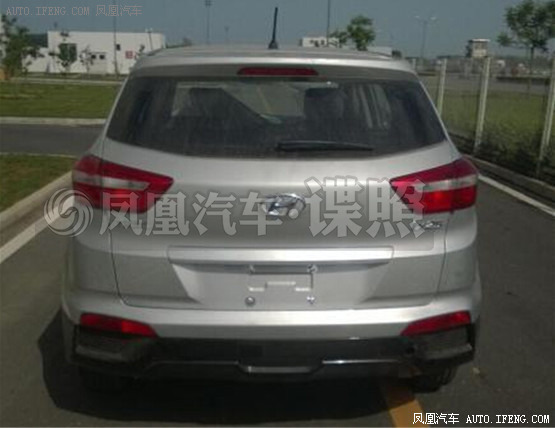 The ix25 was spotted at some Chinese car dealers gathering where the car was seen to be completely finished as if it was a production vehicle. The car has a muscular body with a new design which sets it apart. The car has LED headlamps and a front grille which is somewhat similar to the company’s current model, the Santa Fe. The company claims to bring the ix25 with a 1.6 and a 2 litre engine variants. The dimensions of the ix25 are slightly bigger than most of the crossovers in the market. It would be of the same size of the Chevrolet Trax but definitely bigger in length than the Renault Captur and Nissan Juke measuring 4,270 mm long. So the Trax would be a potential rival to ix25 in China. 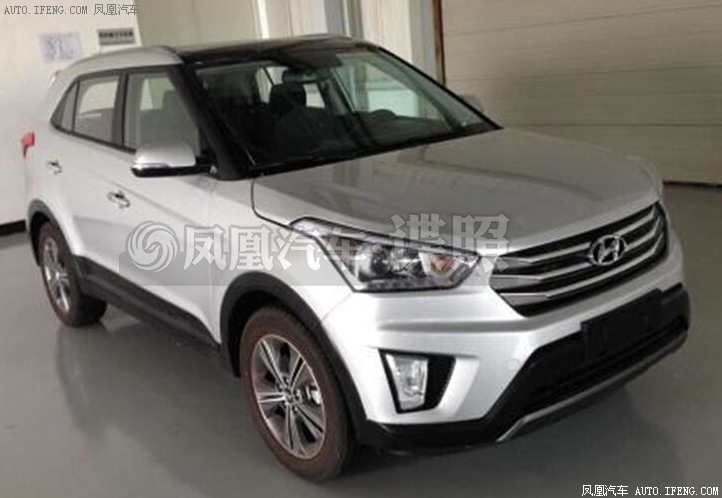 For now Hyundai has mentioned that they would not sell any models of the ix25 outside China. However this statement was ridiculed when a camouflaged prototype was spotted testing in difficult conditions on a frozen lake in Northern Sweden. Why would a Chinese company test their cars in such extreme winter conditions when they are planning to launch the car only in their country? The US and European Hyundai dealers are anticipating a small crossover like the ix25 to satisfy their customers.Ix25 will be sharing the platform with the new i20. The dates of the launch have not been declared by the company yet but we hope to get an official news soon.